LAKEFRONT AND QUIET! 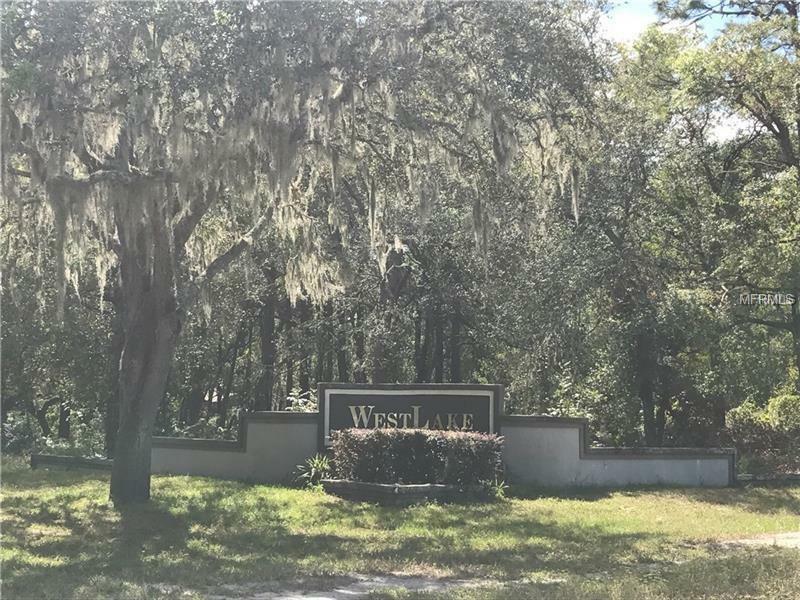 This property is located in the quaint little Westlake community of Ridge Manor, Florida. 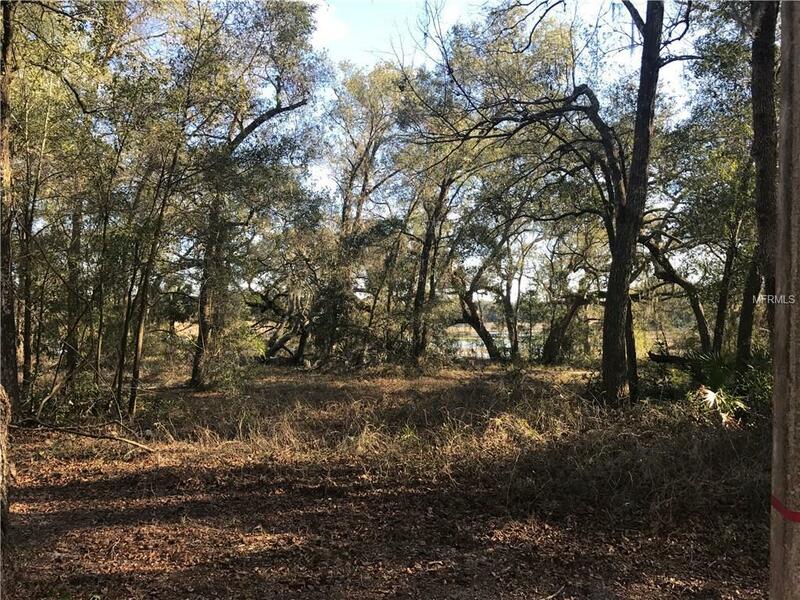 It's a beautifully wooded lot with large Oak trees, ready for you to build your dream home. 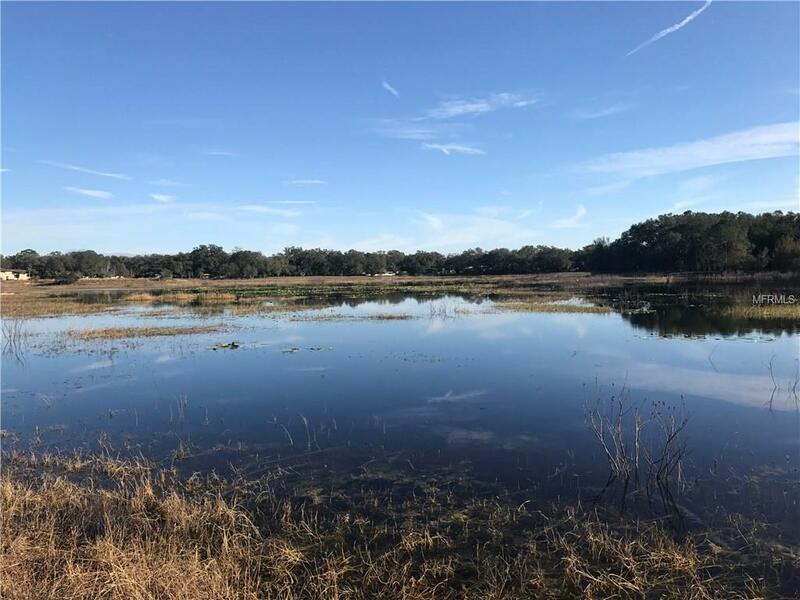 Located just minutes from Interstate 75 and approximately a 30 minute drive to Tampa. The property sits on Lake Geneva with 120 feet of lake frontage. 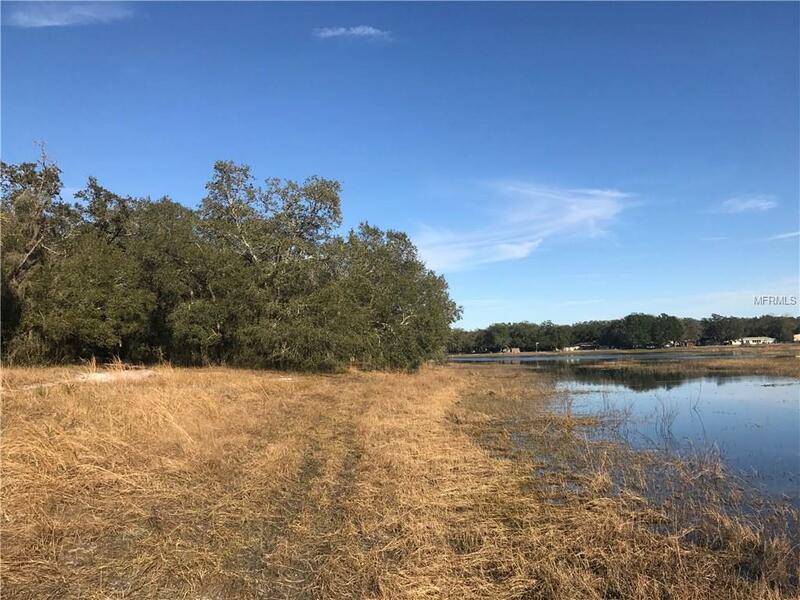 There is also an adjoining lot of equal size available to make this a full one acre lakefront lot. This is a true rare gem.